Whether they’re sending roses, chrysanthemums, tulips, or mixed bouquets, the millions of Americans who will shower their loved ones and sweethearts with flowers on Valentine’s Day want to know that those beautiful arrangements are free of bugs and pests. To make this goal a reality, U.S. Customs and Border Protection (CBP), will literally inspect every single flower stem as it enters the country ahead of the popular holiday. Historically, Valentine’s Day is the second busiest time for cut flower importations, with Mother’s Day being the busiest. During the January 1st -February 14th period in 2015, for example, CBP agriculture specialists intercepted a total of 2,870 pests nationwide. During the the same period, approximately 976 million cut flower stems were processed compared to 801 million stems during the 2014 season, an increase of 21 percent. As the two largest ports of entry for cut flowers, Miami and Los Angeles garner the most attention from the CBP during this time of the year. 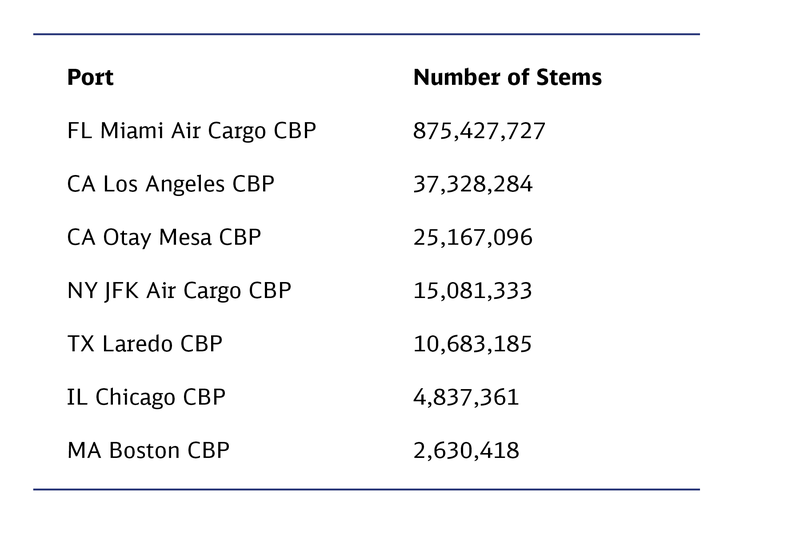 Miami ranked first with more than 875 million flower stems and Los Angeles ranked second in the nation among U.S. ports of entry for the number of cut flower shipments during this season, with most of those shipments originating in Colombia, Ecuador, and Mexico. 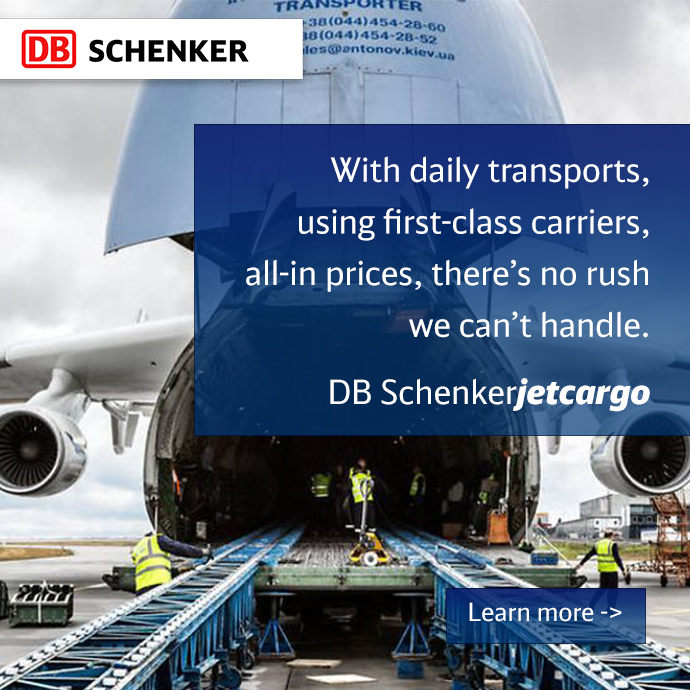 The potential impact of flower-borne pests is a real cause for concern for shippers, whose flower shipments are treated, re-exported, or destroyed when pests are found. “If CBP doesn’t detect pests that are tagging along with either legitimate or illegitimate shipments, those bugs will destroy crops and non-commercial plant life here in the U.S.,” says Heather Burke, Schenker, Inc.’s Director of Regulatory Compliance, noting that invasive species like the Emerald Ash Borer beetle are currently causing significant damage to green ash, black ash, white ash, and blue ash trees in North America. Always submit complete and accurate documentation. 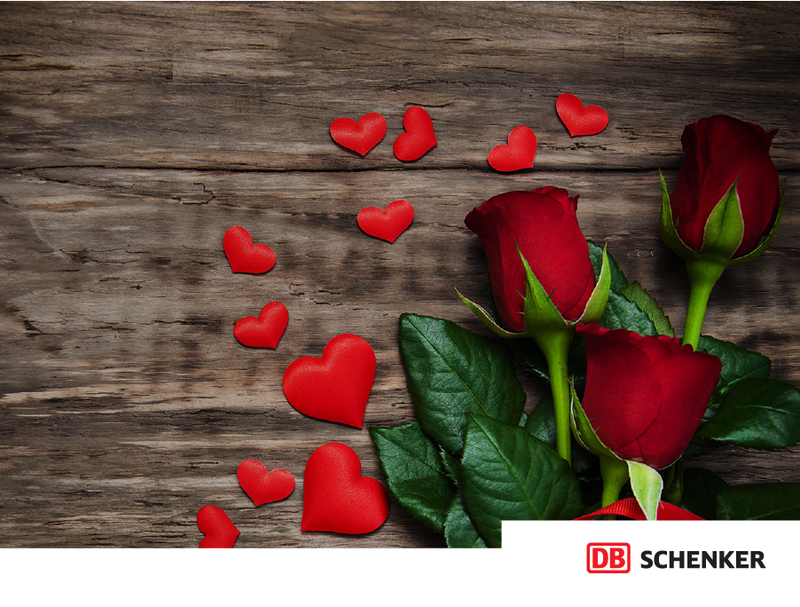 Skipping this step is a risky move, particularly when you’re dealing with fresh cargo that needs to get to the florist in time for Valentine’s Day. Without the proper documentation, your flower shipment may not even make it to the agricultural station for a full stem inspection. Use clear, concise product descriptions on your packing lists. CBP uses packing lists to pinpoint which packages require greater attention than others, so it pays to use very clear product descriptions on your documentation. At minimum, your packing list should include information about the cartons, pallets, or other shipping containers; measurements (i.e., gross and tare weights for every item); and details about the merchandise that each individual package contains.